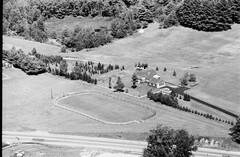 72 Kirk Meadow RD., Springfield, VT.
37-39 Chester RD, Springfield, VT.
188 SOUTH MAIN STREET, Chester, VT., foreground. 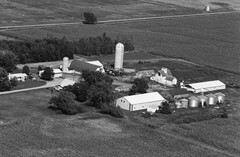 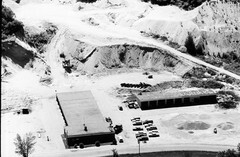 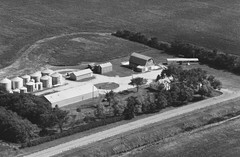 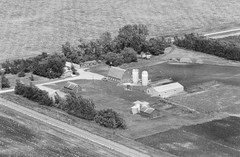 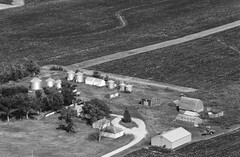 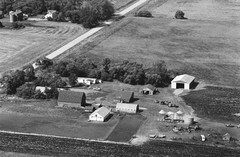 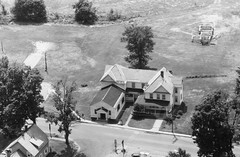 192 SOUTH MAIN STREET, upper left. 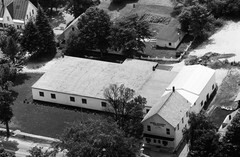 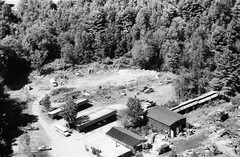 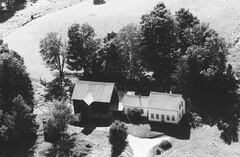 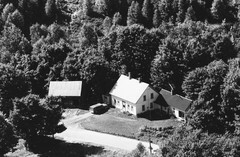 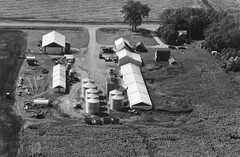 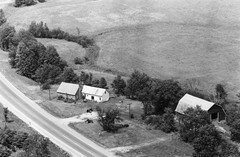 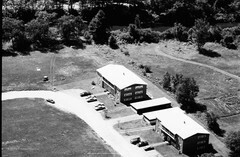 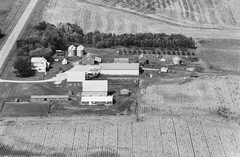 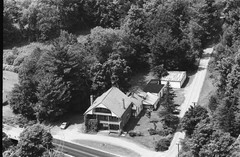 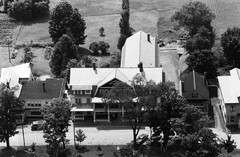 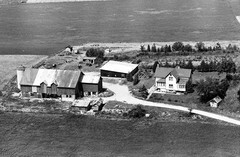 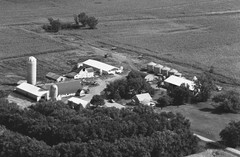 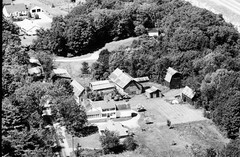 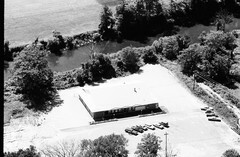 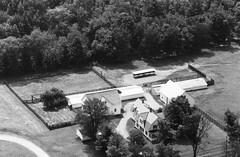 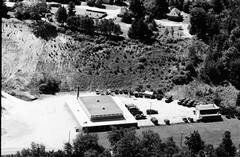 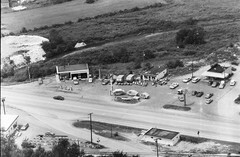 96 SOUTH MAIN STREET, Chester, VT. ST. Joseph's Church now located in upper left. 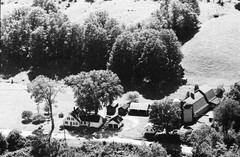 40 Common ST., Chester, VT. Chester Inn, Inn at Long Last, currently Fullerton Inn. 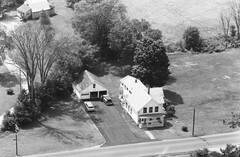 58 Common st., IGA on right, now Phoenix Books Misty Valley. 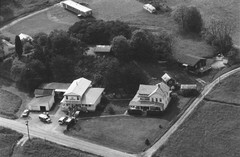 103 VT RT 11 WEST, Chester, VT.